Bhubaneswar: In a heartrending incident, a schoolgirl was killed in a road accident at Gandharla in Bolangir district this morning. 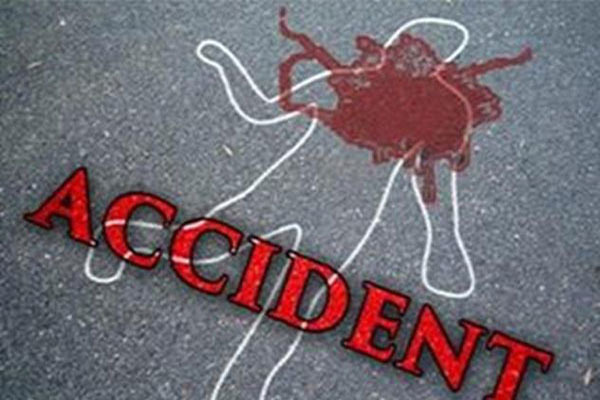 The deceased was identified as Bhubanti Rana of Badakera village under Sindhekela police limits in the district. According to reports, Bhubanti was going to her school when a speeding Bolero ran over her, leading to her death. A palpable tension prevailed in the area as locals blocked the road, demanding adequate compensation for family members of Bhubanti. Police have rushed to the spot and are trying to placate the mob now.